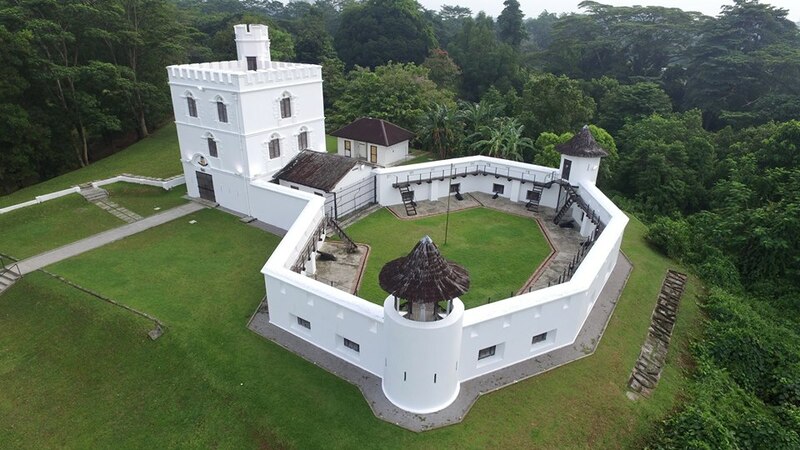 Fort Alice’s restoration efforts recently won the Gold Award under the “Conservation” Category in Pertubuhan Arkitek Malaysia (PAM) or Malaysia Institute of Architects’s 2017 Awards. Arkitek JFN Sendirian Berhad (Sdn Bhd) were responsible for the restoration and completed the project under the direction of Mike Boon, previously President and founding member of the Sarawak Heritage Society, with advisory contributions from Dr. John Ting, an architecture historian. 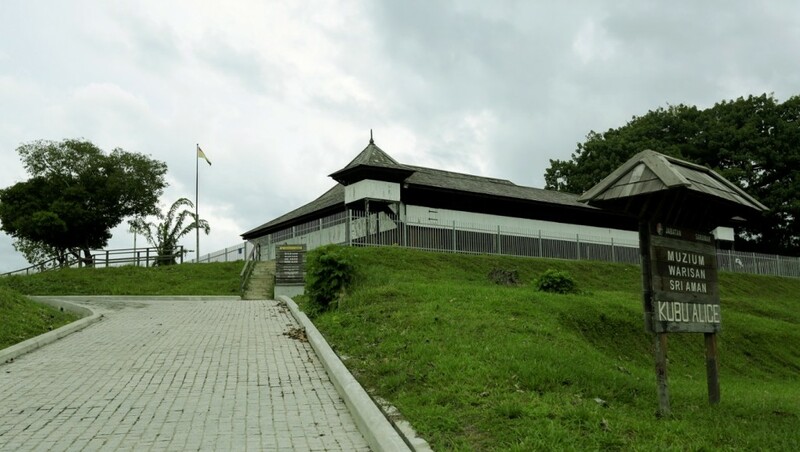 Fort Alice, named after the second white Rajah, Charles Brooke’s wife Margaret Alice Lili de Windt, was built in 1864 and is located in Sri Aman, about 200km from Kuching. The joint effort between the Junior Chambers International (JCI) and Sarawak Government, the Summit will take place as a prelude to the International Day of Peace on September 21. It will provide a platform for young people from across the globe to join in dialogues and plans of sustainable solutions to achieve world peace. 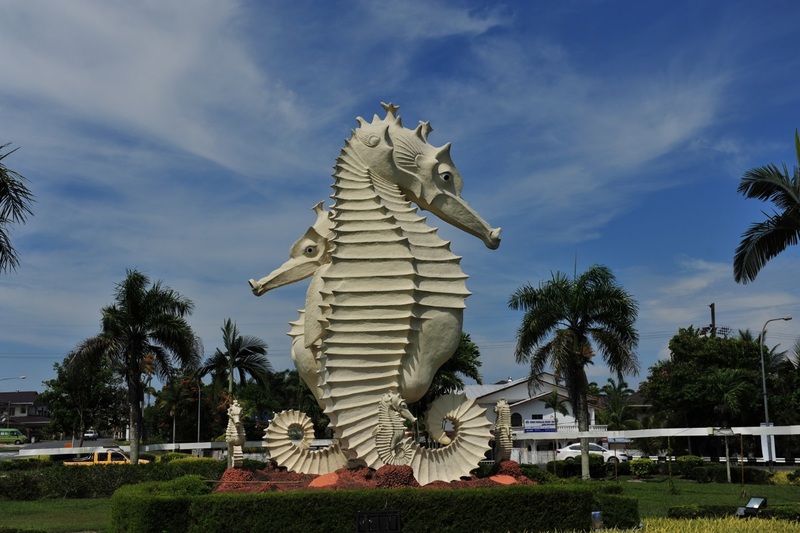 The programme features training workshops, plenary discussions, keynote addresses by international leading speakers and tours showcasing Kuching’s cultural and religious diversity and harmony. Detailed information on the programme and registration can be found at the event’s website at www.peaceispossible.cc/summit. 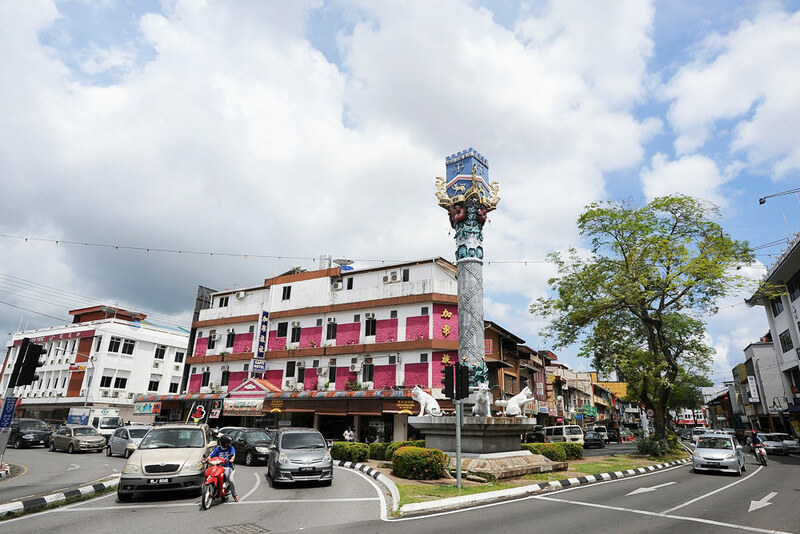 Kuching City was chosen to be the host for this year’s Summit due to its reputation as a City of Unity, and JCI President, Dawn Hetzel said that Kuching not only provides the perfect location but also demonstrates how a peaceful communities can co-exist. “It will empower active citizens everywhere to begin analysing their own community needs and provide sustainable solutions that create the same united and peaceful culture.” she mentioned in an interview. 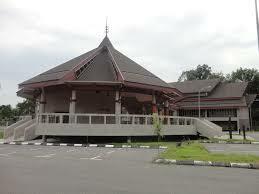 Visitors in Sarawak will be able to learn more about the Bidayuh community with the completion of a Bidayuh Museum by the end of the year. 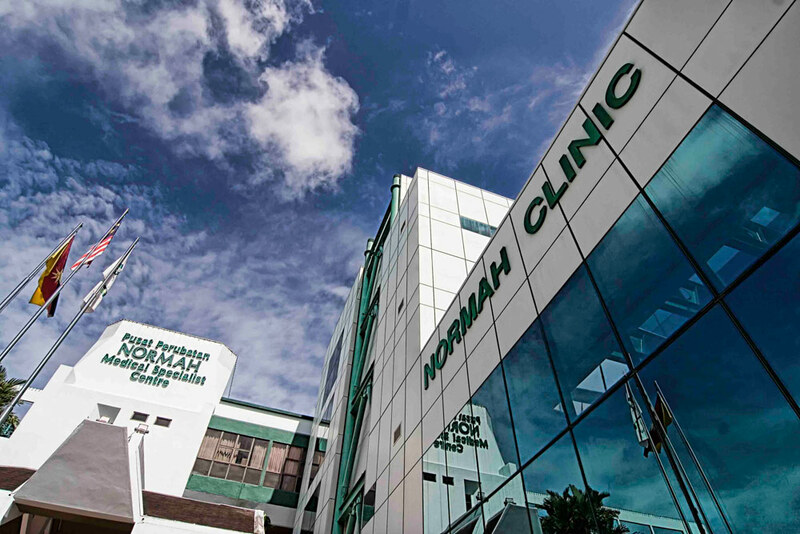 The museum, currently under construction is located at the circular “Baruk” building at Dayak Bidayuh National Association (DBNA) headquarters at Ong Tiang Swee Road. The Association has been amassing a collection of its cultural relics and archives relevant to the Bidayuh people and will be displayed. The Baruk is conveniently located near the DBNA main office and has a restaurant, which serves authentic traditional Bidayuh cuisine. Meanwhile, DBNA’s President, Datu Ik Pahon Joyik called for more exhibits from fellow Bidayuhs including photographs, documents and any relics of historical relevance to further enhance the and improve the museum collections. The soft launch of the Baruk Museum took place on July 24. The Air Asia inaugural Pontianak-Kuching direct flight was inaugurated on June 5. The 45 minute flight departed from Supadio International Airport in Pontianak at 12.10pm (Indonesian time) and touched down in Kuching International Airport at 1.50pm to a rousing welcome from the traditional kompang group. Also present at the landing were the Sarawak Tourism, Arts, Culture, Youth and Sports Minister Datuk Abdul Karim Rahman Hamzah, the Assistant Minsiter of Tourism Datuk Lee Kim Shin, the Indonesian Consul-General in Kuching, Muhammad Abdullah, Chairman of Sarawak Tourism Board Datuk Haji Abdul Wahab Bin Aziz and Air Asia’s Chief Executive Officer Aireen Omar. To celebrate the new route, AirAsia has launched promotional fares with tickets priced at RM89 one way until April 2, for the travel period of June 5 to September 30. 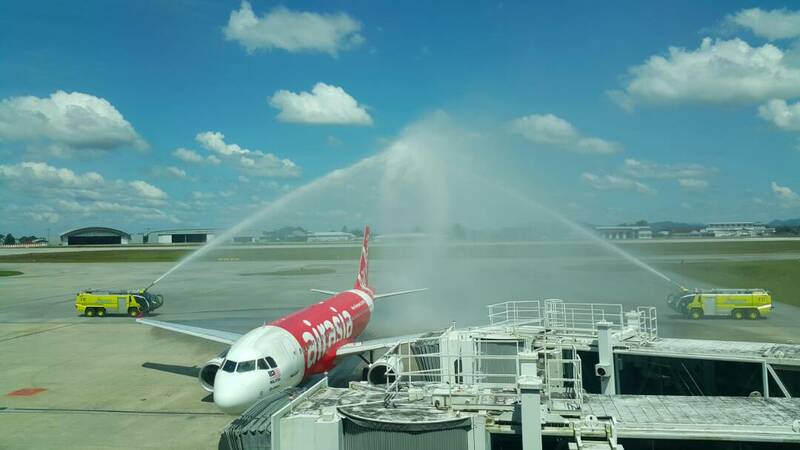 Image shows inaugural flight receiving water salute at Kuching International Airport. 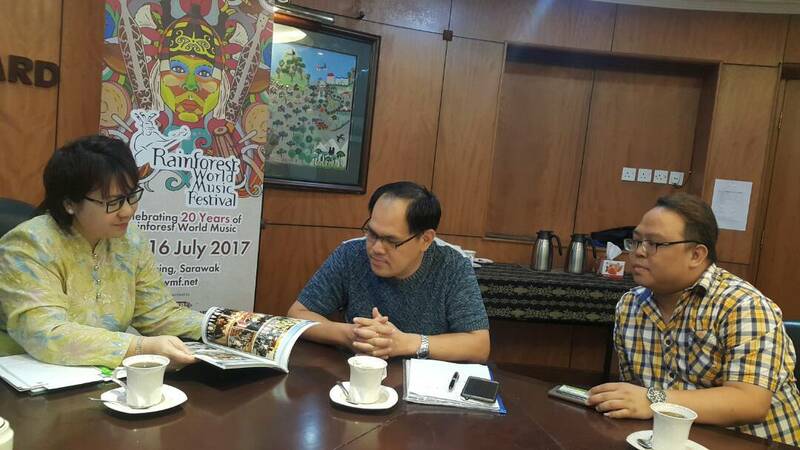 The President of the Northern Sarawak Journalists Association (NSJA), Andy Jong and exco member Thng Joo Hua paid a visit to the Sarawak Tourism Board office in Kuching, on 9 June. 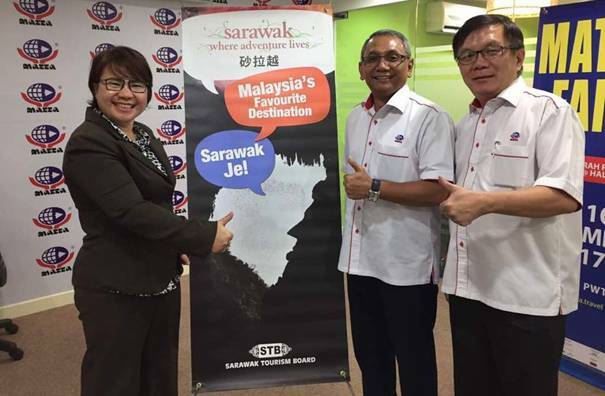 The role of journalism in the promotion of the State’s tourism industry through media coverage of lesser known locations in Sarawak was discussed. They also discussed the possibility of future collaborations for the benefit of tourism destinations and local-run facilities in Sarawak, particularly Miri and the Northern Sarawak region. From the left, Mary Wan Mering, Andy Jong and Thng Joo Hua in the Sarawak Tourism Board meeting room.